I think it’s spring fever, but I want to share the love with all the beautiful mommas that I haven’t had the pleasure of photographing yet. So here we are: Enter to win a Deluxe Mother’s Day Mini Session ($228 value) Includes a 30 minute on-location session within 30 miles of Wilmington, DE as well as 1-11×14, 1-8×10, 2 5×7 and 4 wallet sized prints. All you have to do is sign-up for my newsletter HERE, then in the comments below, share a blurb about you and your little one(s) and why you would like to win a photo session with me (feel free to include a cute picture of you and your baby(or babies!)! 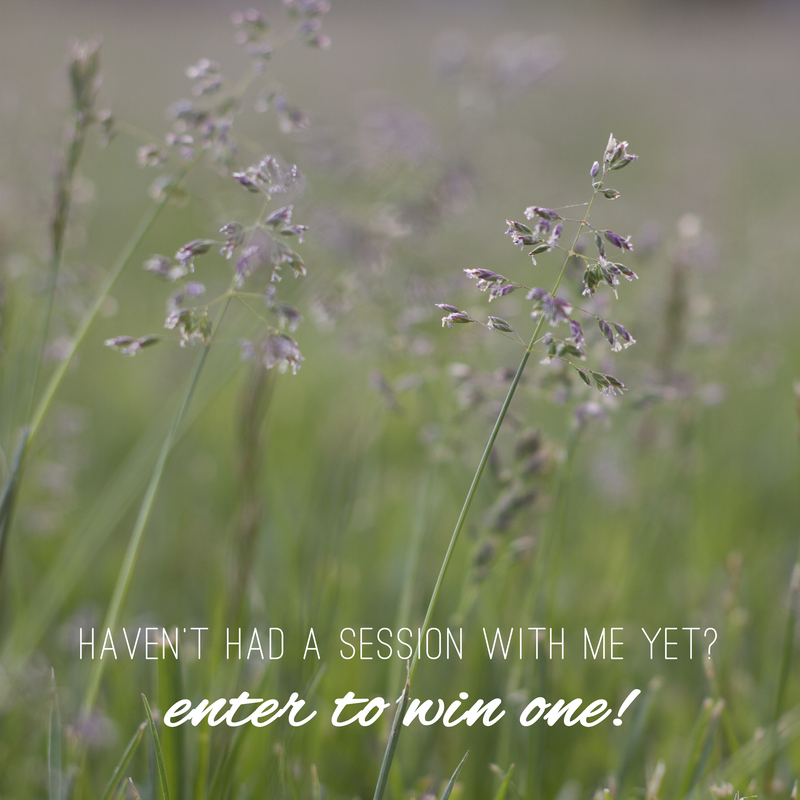 Want to win this session to give as a gift? Tell me about the person you want to win it for!